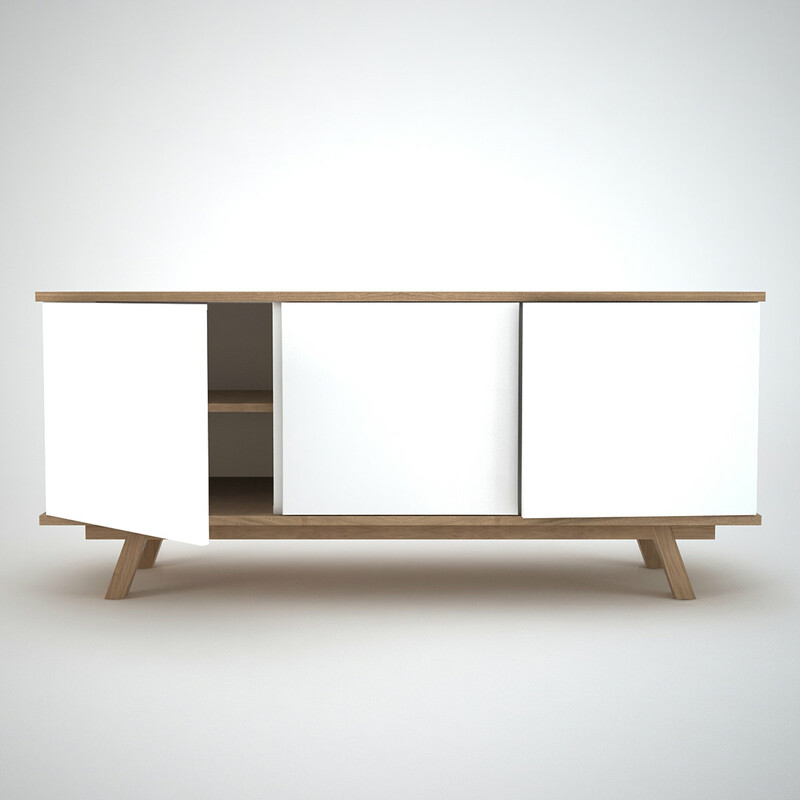 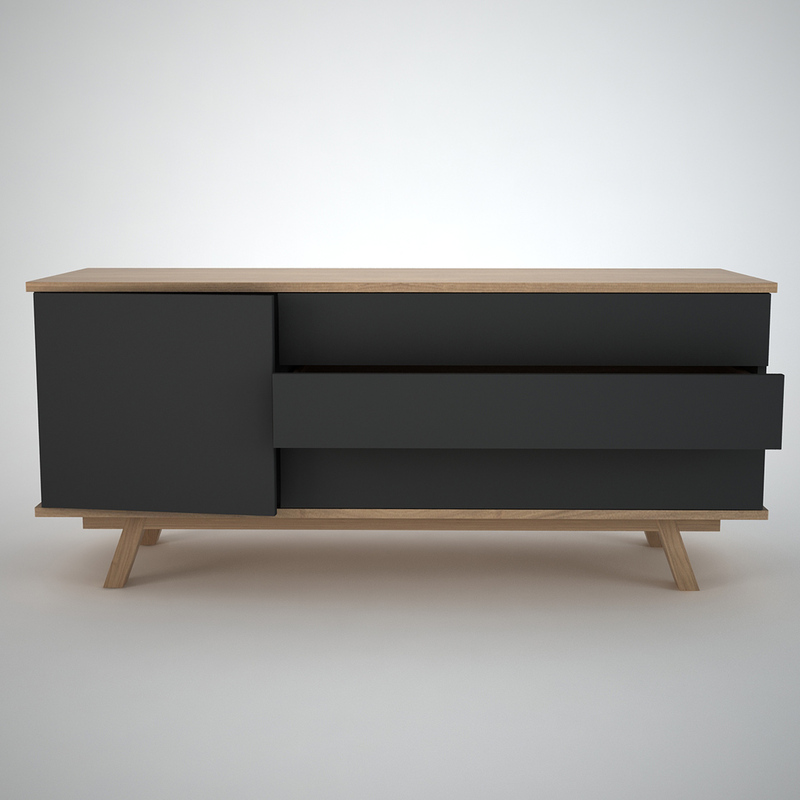 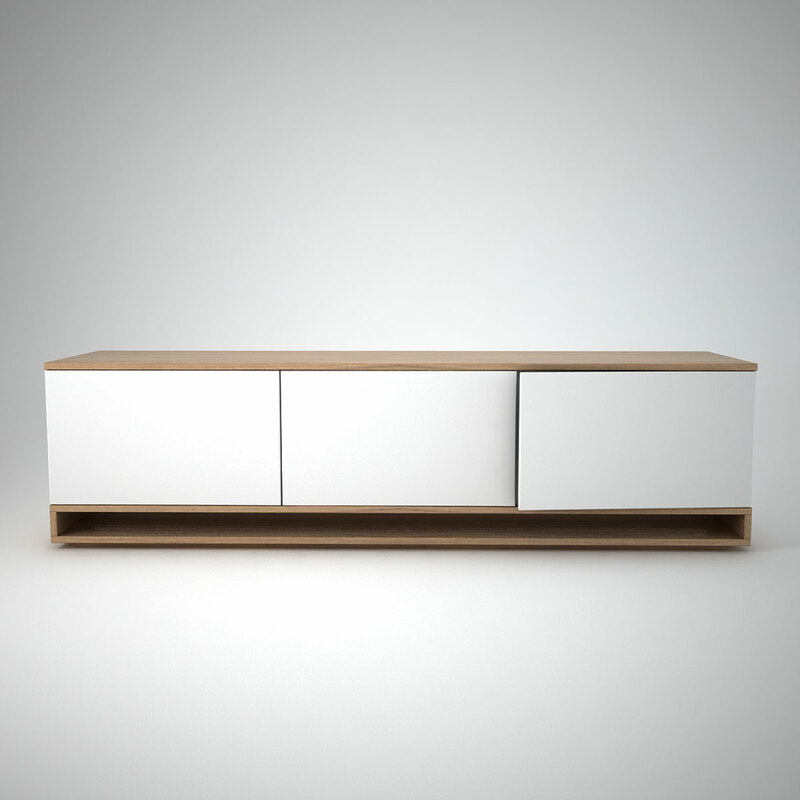 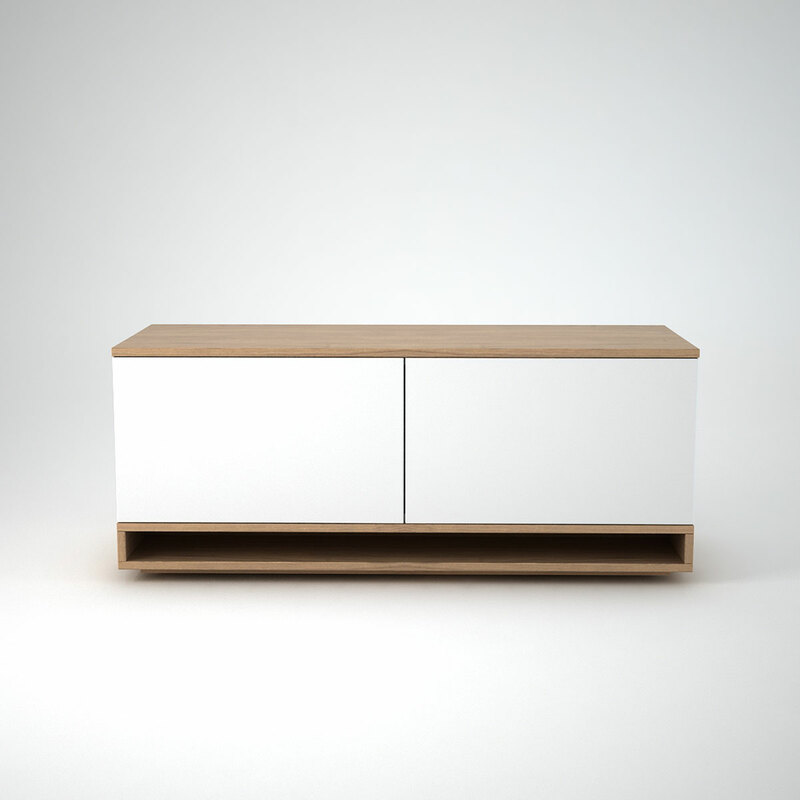 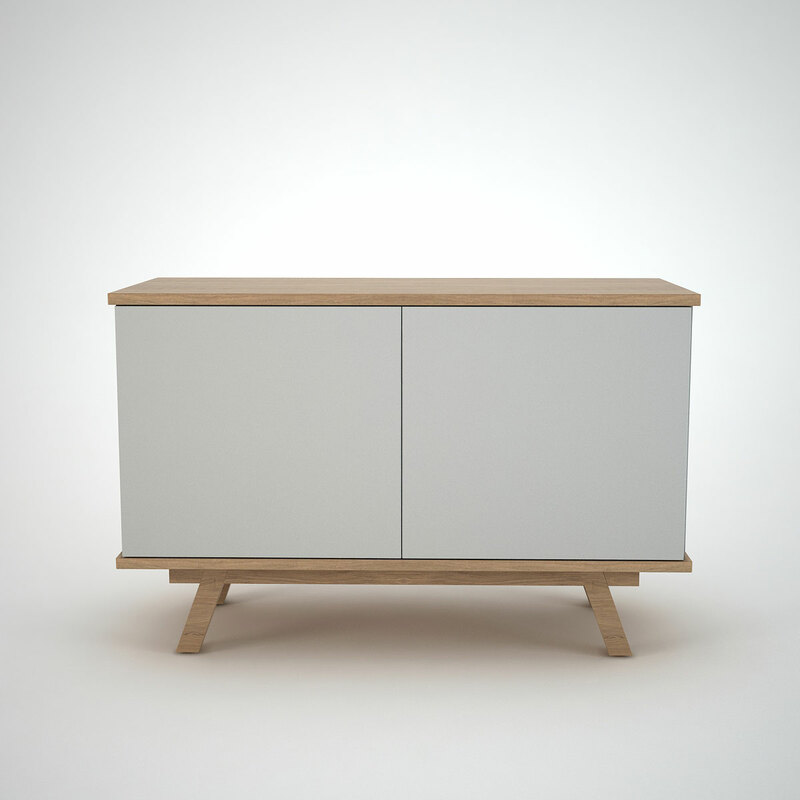 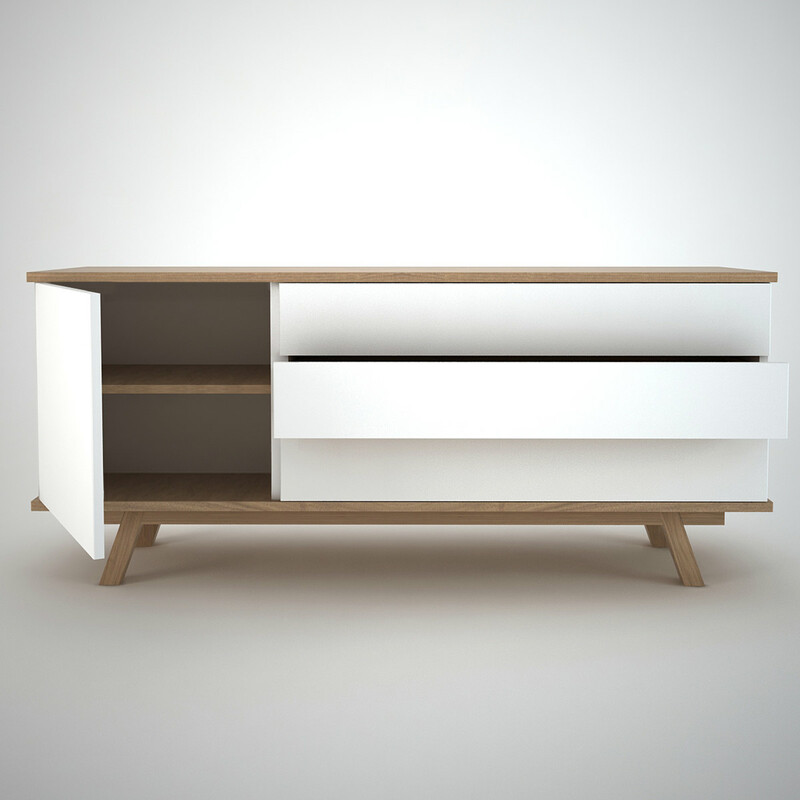 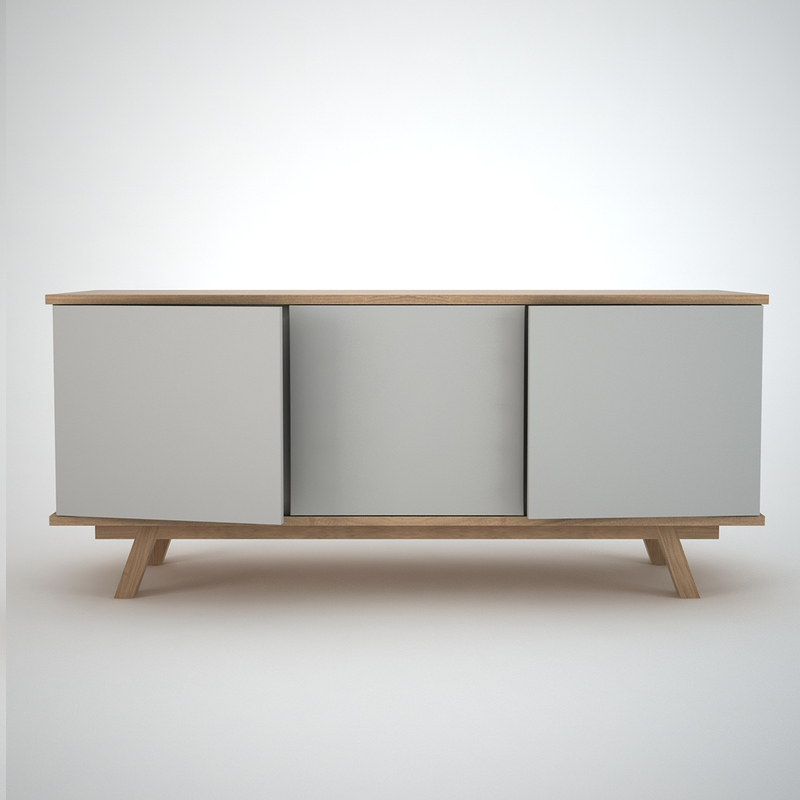 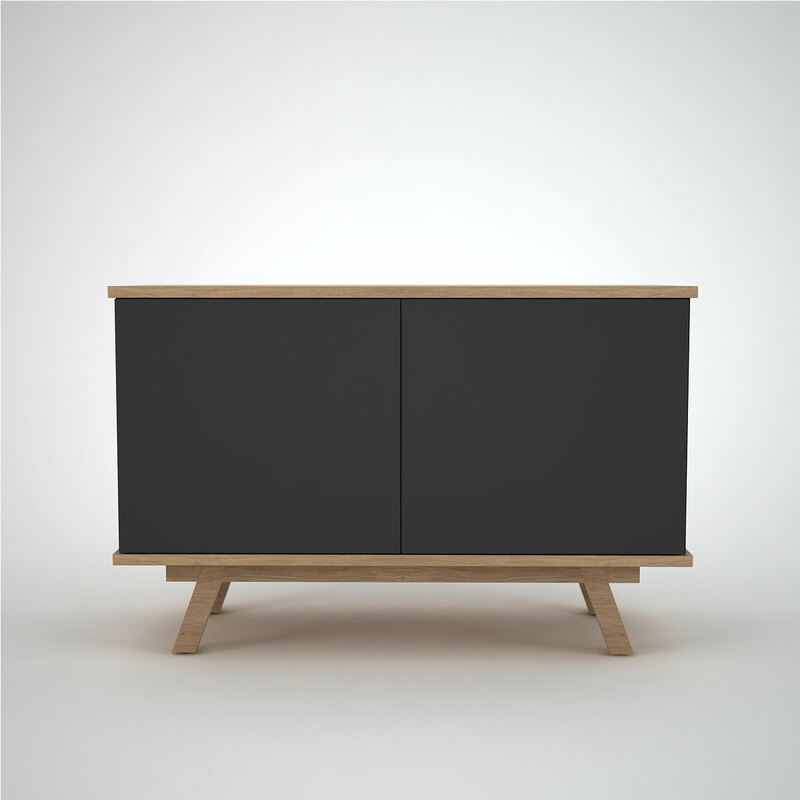 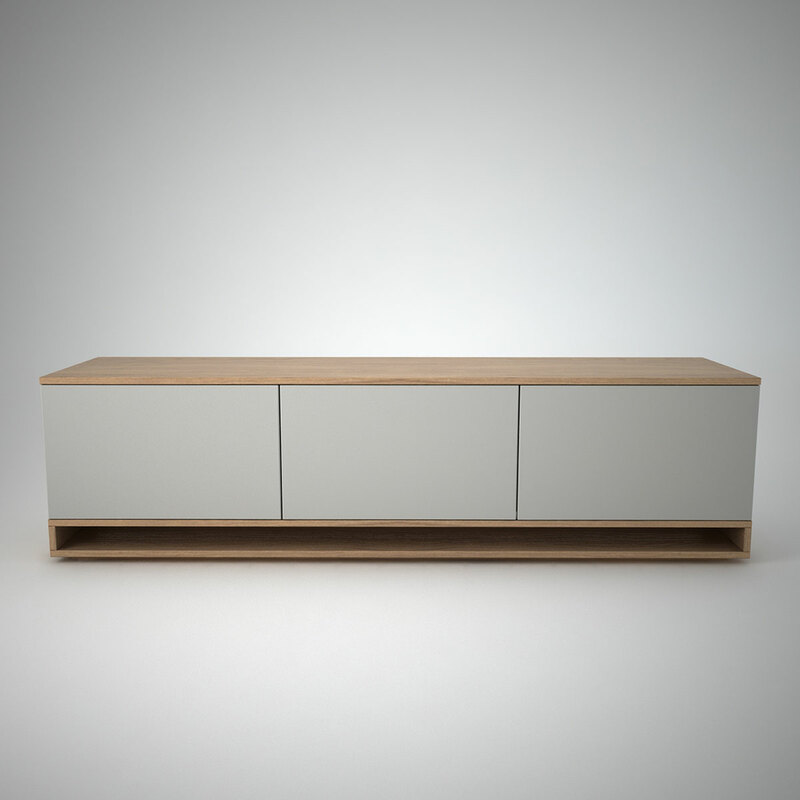 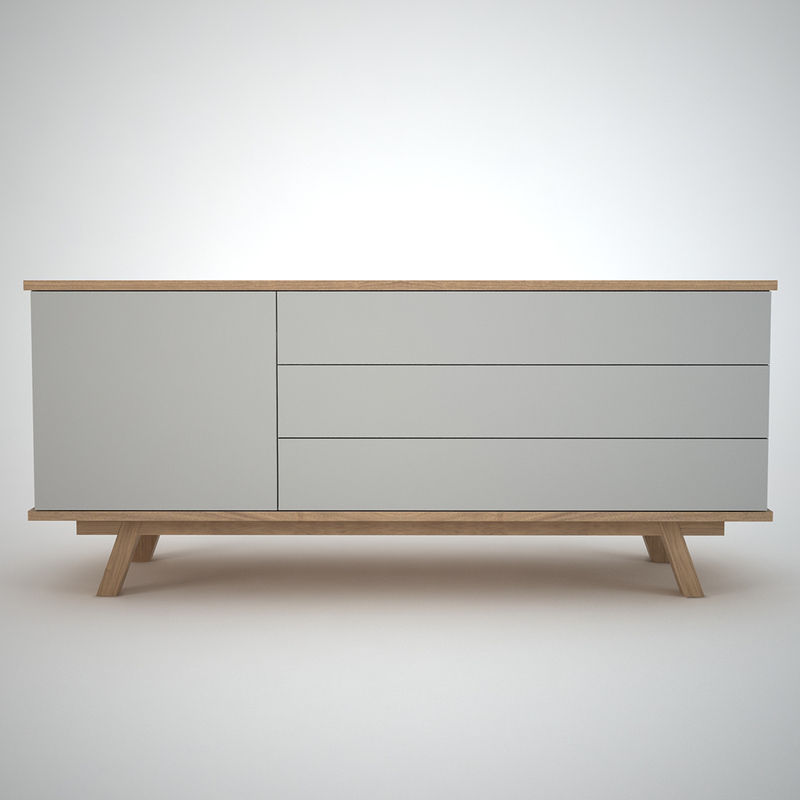 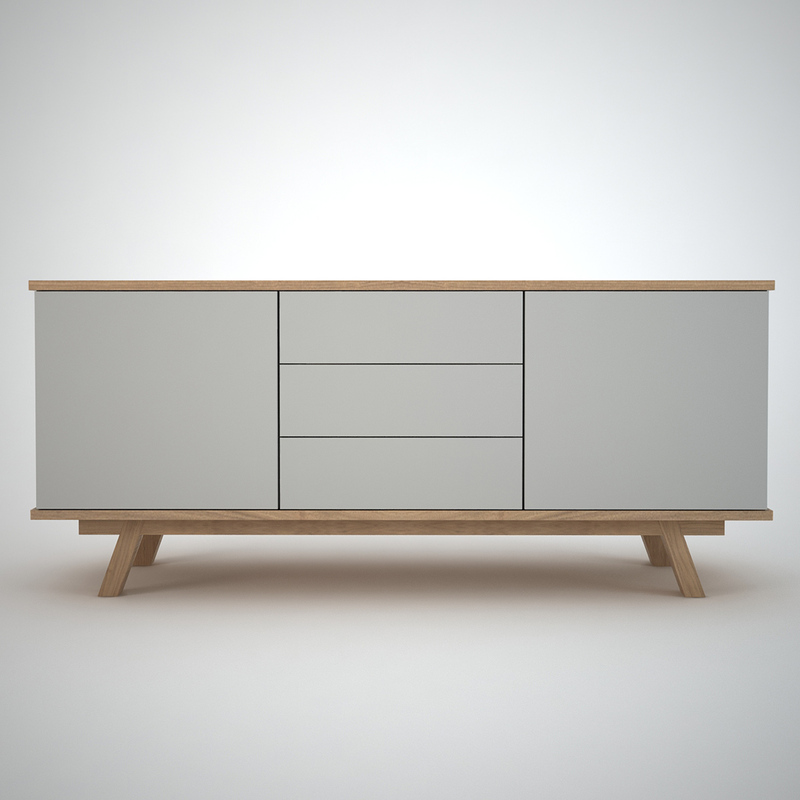 Our Powerful range of contemporary sideboards and modern storage solutions. 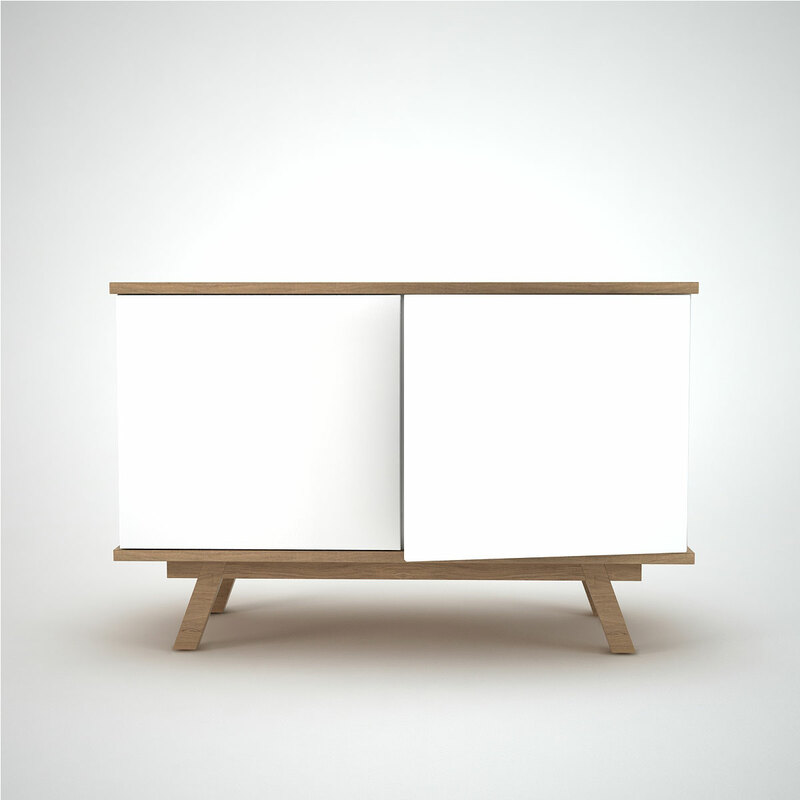 We offer unique furniture designed with classic aesthetics with a contemporary twist. 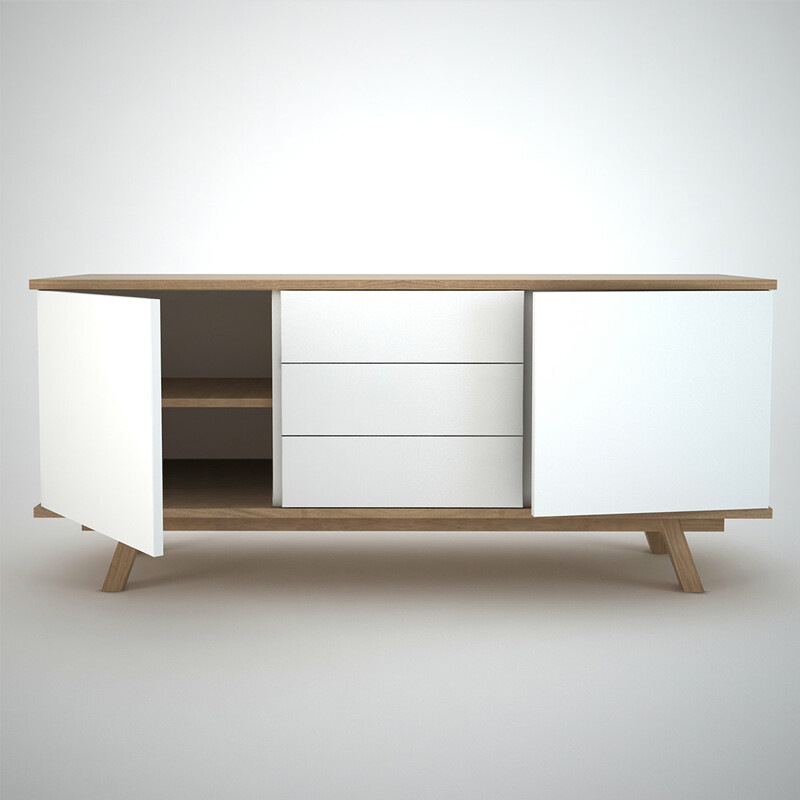 Function is paramount in our contemporary furniture items, offering you beautifully thought through contemporary storage furniture with sole.